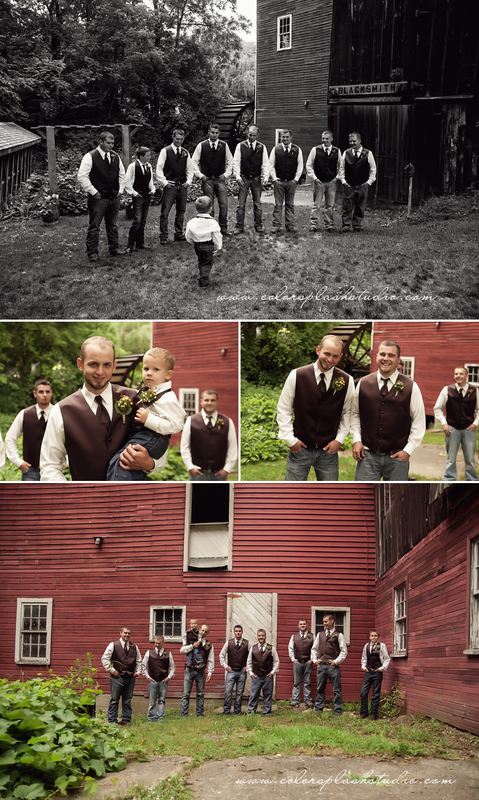 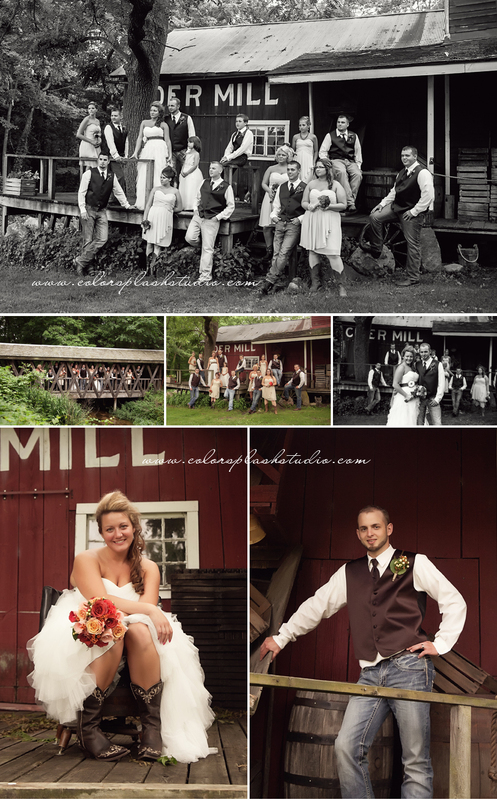 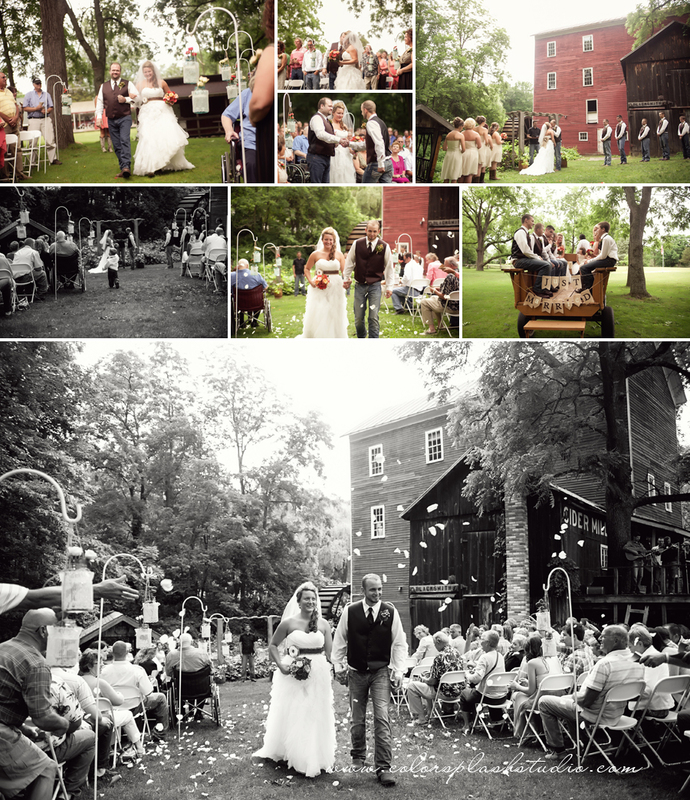 Amanda and Mitch had a lovely day for their rustic wedding at the Historic Bowens Mills! 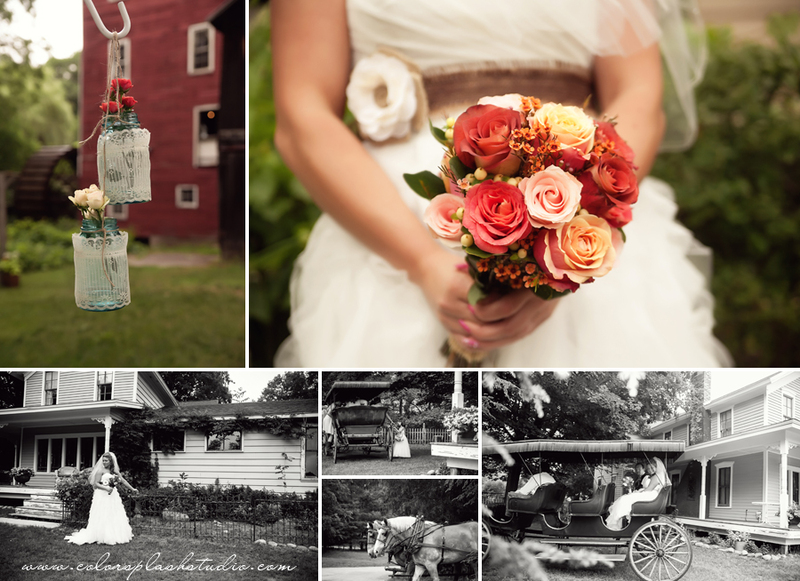 Amanda had every detail right down with all the burlap, cowboy boots and home made jam. 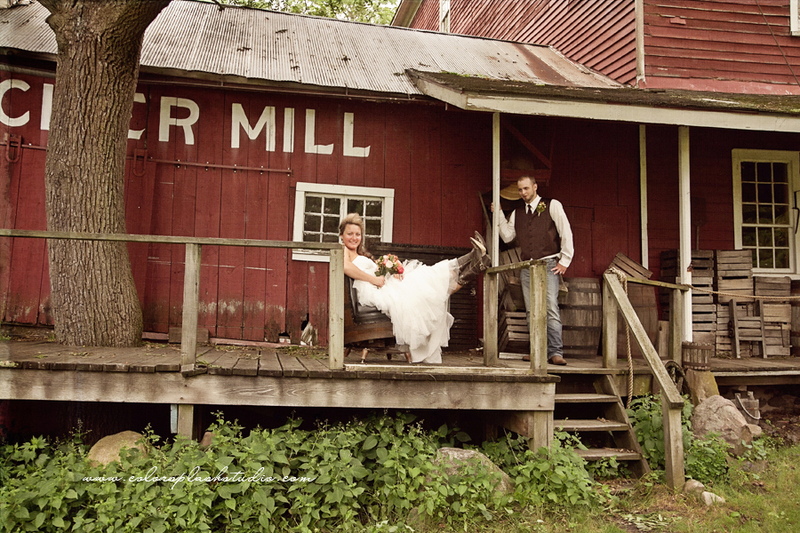 All the handmade touches made the day so inviting. 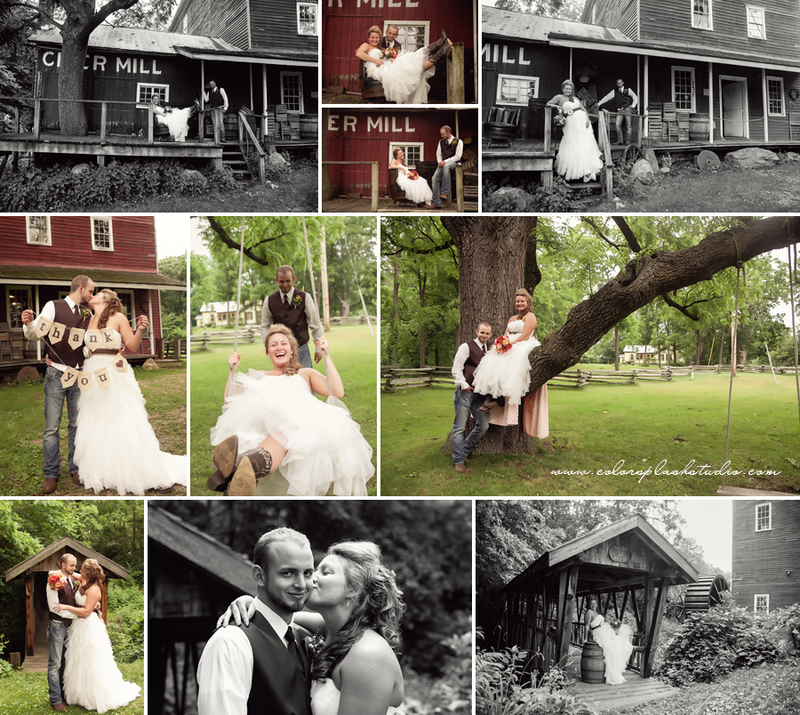 I had a great time working with these two and I wish them an amazing future together full of happiness and great things to come!